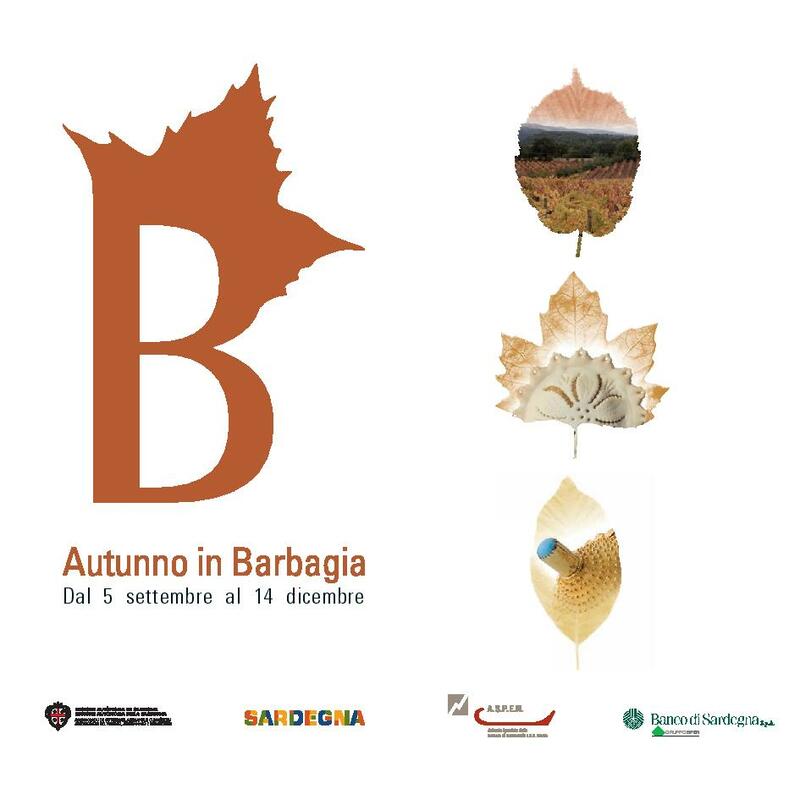 On September 5, 2014 kicks off the fourteenth edition of Autumn in Barbagia, an initiative designed and promoted by the Chamber of Commerce of Nuoro and the special company Aspen. Familiar theme of the event is to strengthen the identity of Sardinia during a period unconventional as the autumn. The visit of the 28 countries that open their cortes weekends, allows visitors to immerse themselves in the heart of inland Sardinia, to discover aromas, flavors and traditions, arts and crafts that are jealously guarded for centuries by countries Barbagia and that annually attract thousands of visitors, Sardinian, from the rest of Italy and abroad.